A journey across the treasures of mother nature, Panna National Park is an experience that takes a step closer to the nature. With its diverse landscapes and tranquil environment, Panna National Park is much more than just its wildlife safari and trips. The scenic waterfalls, enchanting forest trails and never-ending list of flora and fauna at the park will leave you hooked forever with this place. Panna National Park is located in the Panna and Chhatarpur District of Madhya Pradesh and covers a total ground area of 542.67 km sq. History of Panna National Park is a testimony of its environmental importance and its contribution to preserving endangered species of flora and fauna. 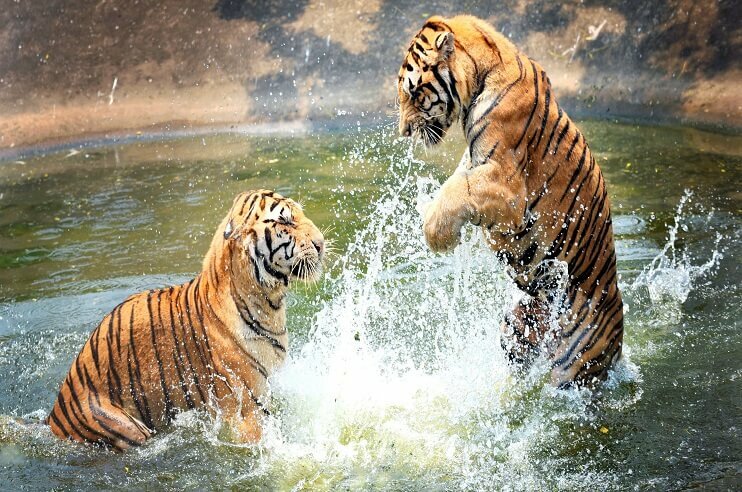 The park was declared a Tiger Reserve in the year 1994 as the twenty-second Tiger Reserve in India and fifth in Madhya Pradesh. Panna was given the Award of Excellence by Ministry of Tourism in 2007 for being the best maintained National Park in India. It is however notable that by the year 2011, the park was declared as a Biosphere Reserve, housing species like Sal, Crocodile, Arjun and Jamun trees. Panna Wildlife Park and its surrounding Panna Forest area is the only larger chunk of remaining wildlife habitat in North Madhya Pradesh. Although Panna seems to be one of many ordinary national parks across the country, the park is much more than that. The Park is a haven to many exotic species of plants and animals. The dry and hot climate of Panna Biosphere brings dry Teak and dry mixed forest. The major vegetation of the park is miscellaneous dry deciduous forest mixed with grassland area. It is also home to a great variety of wildlife species. 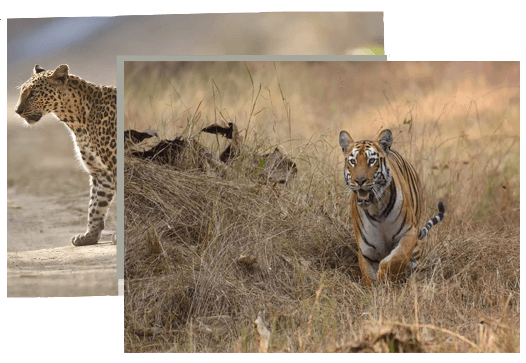 Endangered animals like Tiger, Leopard and Chinkara have found their haven in Panna Biosphere. Other exotic animals like Chital, Nilgai, Sloth Bear, Sambhar are also present in their natural habitat. Panna is also home to more than 200 species of birds including the King vulture, Indian Vulture and bar-headed goose. Buffer : 1002.24 sq. km. Core : 542.66 sq. km. Total : 1645.08 sq. km. Panna National Park holds many secret close to its heart and the best way to unravel them is by exploring them yourself. But none of these excursion is fun without knowing these interesting facts about Panna National Park. Panna National Park has a total core area of 542.66 sq. km out of which Kenghariyal Sanctuary is 78.53 sq. km and Panna (Ganga) Sanctuary is 45.20 sq. km. 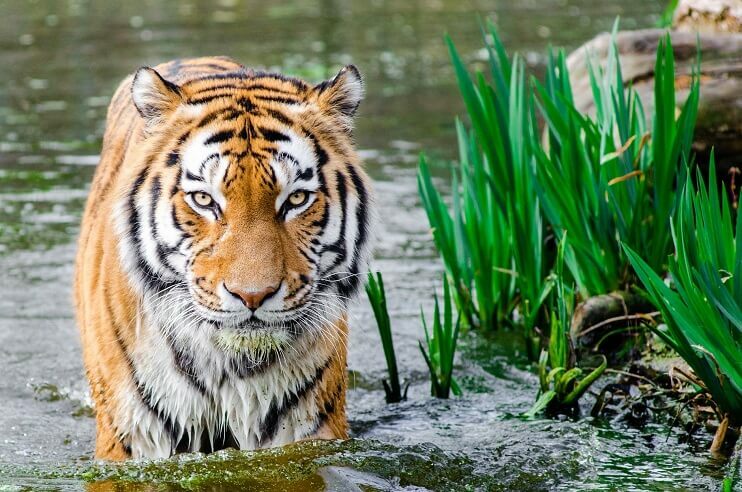 The Park was declared as a Tiger Reserve in the year 1994 and it was the twenty-second tiger reserve of India. 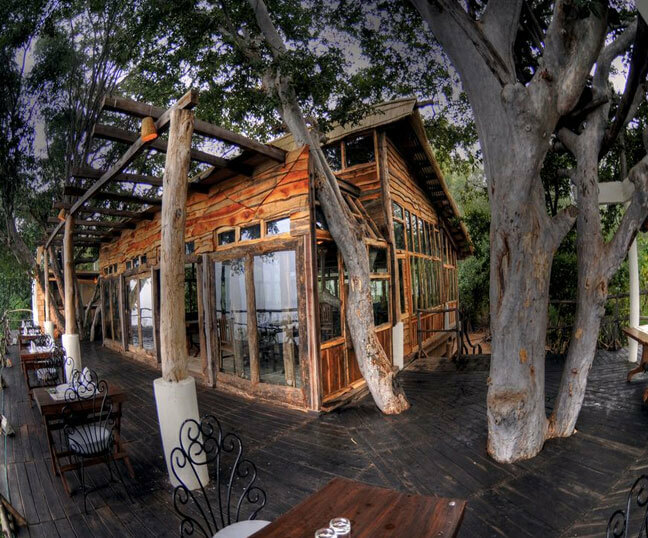 In the year 2011, the reserve was designated as a Biosphere Reserve. 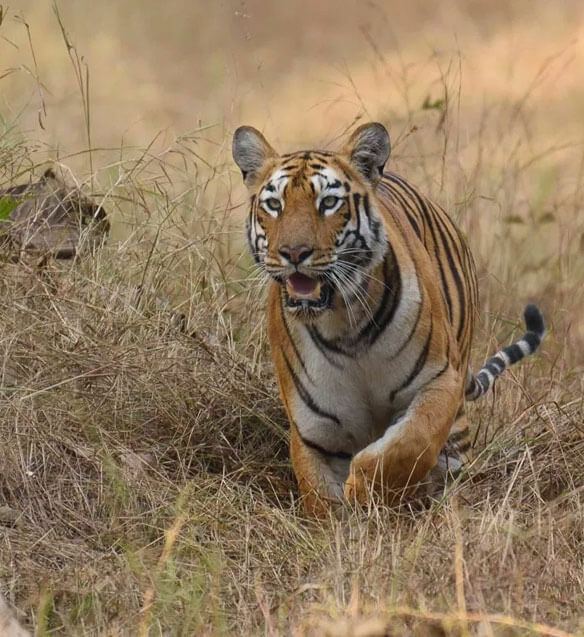 An integral part of Tiger Conservation in MP, as of 2017, the total number of tigers inside the tiger reserve is believed to be around 35, with all of them being monitored through radio collars. One of the biggest wildlife sanctuaries in Central India, it was given the Award of Excellence by Ministry of Tourism in 2007 for being the best maintained National Park in India. Panna Wildlife Sanctuary is an aesthetic delight too with some of the biggest waterfalls in India. Panna National Park with its wide range of exotic species of flora and fauna entices visitors from all across the globe. Being located in the heart of Central India — Madhya Pradesh, the park is easily accessible from all parts of India. One of the most beautiful wildlife parks in India, Panna can be reached through rail, road and air. Panna National Park’ staffs have worked day in and day out and continue to do so to ensure the conservation and promotion of endangered species of flora and fauna. A visit here would help you get a perspective of conservation programmes in Madhya Pradesh. Panna National Park is like no other national park in India. With its scenic landscapes and enchanting waterfalls, Panna Wildlife Sanctuary is sure to leave you hooked with its beauty. Located in the heartland of India Madhya Pradesh, Panna National Park is accessible and affordable at the same time. With affordable pricing and infinite range of attractions inside the park, Panna is sure to leave an everlasting mark on you. Presence of an authorised park guide is compulsory with every tourist vehicle. Obeying the rules of the National Park is a must. Lifting of plants or animal or forest produce inside the park area is prohibited under the park rules. Refrain from smoking or lighting of fire inside the park premise. Drive under 20 km/hr and do not blow the horn. Remember the rule — in the forest, animals have the right of way. Do not disturb or tease the animals inside the park. Feeding or teasing animals in the park is prohibited inside the park area. Don’t get out of the vehicle at places unless you are told by your guide. Creating noises by using tape-recorder, transistor or any similar equipment in the park area is prohibited. Also, maintain silence during the safari. Carrying arms and ammunition inside the park area is prohibited. Panna is home to endangered animals like Tiger, Leopard and Chinkara. The park houses numerous species of Flora in the park habitat.